Do Your Kids Know Your Story? The writing and sharing of personal and family histories will do more to bring you closer to your children and your children to you than just about anything else. Even if this wasn’t self-evident, it has been born out in clinical studies, including an Emory University study which concluded that the “ability to retell parents’ stories was linked to a lower rate of depression and anxiety and less acting-out in frustration or anger” in children and teens. Dr. Robyn Fivush, a professor of psychology and participant in the study concluded that a child’s knowledge of family stories not only induces better behavior and mental health, but also "helps children put their own experience in perspective." As a parent you are, of course, the link between the generations that have come before you and those that will follow. The family stories that you pass along will survive and those that you don’t won’t. Stories once forgotten can never be retold. Read Flunking Family History for a primer on this topic. If you are not in the habit already, there is no time like today to begin keeping a journal. Encourage your children to keep journals. If you don’t believe that you have much to write about, use this as a guide when you feel stuck. Will Your Kids Ask the Important Questions? If your kids are typical, they will not realize the importance of asking the important question about your life and their overall family history until they get much older. Perhaps after it is too late. You know this because you quite possibly wish that you would have asked more questions of your parents and grandparents when they were still around. Having this knowledge, start working to leave a record for your kids. Your story is one of the most valuable things that you can leave them. In your journal, be sure to include memories from your past. 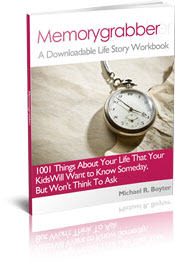 There are many workbook-style books available that make it as easy as answering the questions and filling in the blanks. Here is a quick personal history starter download. It'll get you started by easily creating lists, which will jog your memory. “Family history is a perishable commodity. It disappears with time, as memories fade, and as loved ones pass on. 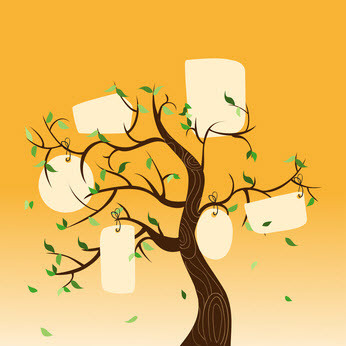 I wish I had known that the most important aspect of family history is preserving a record of the present for the future." Help your older children fill out a pedigree chart - A pedigree chart can be a fun and interesting activity for older children and teens. Doing so, will help your child to literally see how they fit into their family heritage. With your help they will likely see names on the chart that they may not have ever heard of, or heard much of. 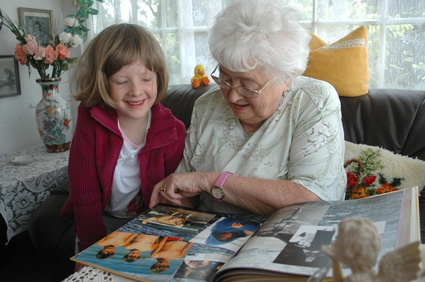 This present a perfect opportunity for you to relate stories about the child’s grandparents, great-grandparents, etc. If you have pictures of these individuals, have them available to show. You can download a free pedigree chart here, or search the Internet for similar versions. If you need to do some research Ancestry.com and familysearch.org are great places to start. For children too young to fill out a pedigree chart, use this time to show and explain what one is and why the people listed on the chart are important to your family. Kid’s love to watch themselves in old family movies, even the older ones. Dig out a few old family videos (8mm, VHS or whatever format you recorded videos on), blow the dust off of them, and take them to a local retailer where you can have them converted to DVD. Walmart, Costco and Walgreens are just a few stores that offer this drop-off service. What you will get in return is a DVD that will captivate your kids’ attention and spark some of the best kind of discussion that a family can have. This will bring your family closer together as you recollect on your family’s shared past. If your parents are still living, invite them over to your family night. Prompt them to tell stories about their lives, what it was like growing up when they were children, or tell about the oldest family members that they can recall from when they were children. 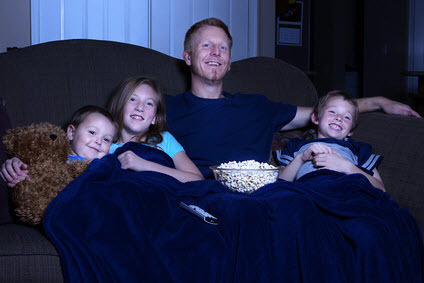 If your parents do not live in the same area, use Skype (or a similar online method) to connect during your family night. 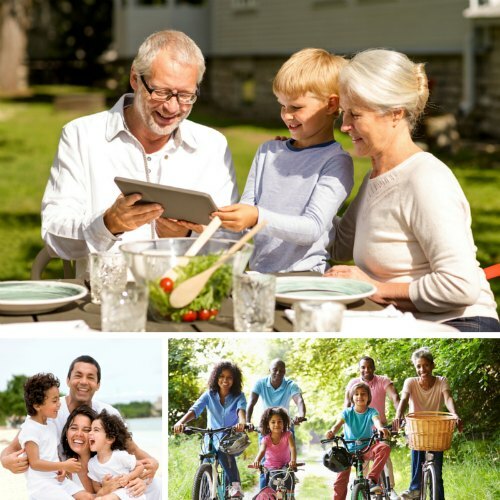 If your parents are no longer living, you and your spouse can take time to share, with your children, some of the best memories that you have about each of your parents (your kids’ grandparents). Since the potential is great for there to be many great stories to be told, you should really consider video recording this. Each time that a house fire is reported in the local newspaper, even when thankfully the entire family is able to escape unharmed, it is hard not to think about what irreplaceable things were most likely lost. One-of-a-kind family photos, those in shoe boxes in the closet, and even digital photos lost on melted-down computer hard drives, come to mind. A fire is not the only natural disaster that could destroy the physical manifestations of important family memories, of course. There are earthquakes, floods, etc. 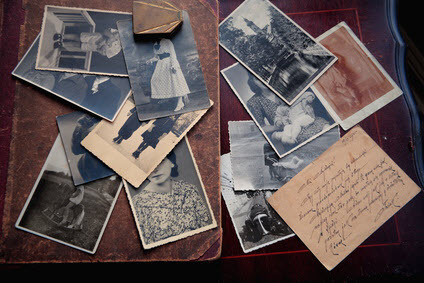 Do all that you can to preserve your irreplaceable family photos. Take an evening going through old family photos. In this case, we are referring to the non-digital paper kind. As you go through them, talking about many of them with your kids and spouse, begin scanning them with free or low-priced scanner apps. You’ll find a good selection of scanner apps by searching the app store for your particular smartphone or device. As you scan them, ensure that they are uploaded to a remote location for safe keeping. That remote location may be to simply send copies of the digital scans to multiple family members for safe keeping. 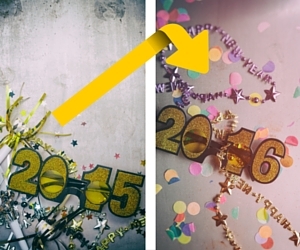 You will have just decreased the odds that you lose those photos due to a natural disaster or house fire. For commercial options, a simple Google search for “cloud storage for family photos” will give you multiple options to choose from. You may already have cloud storage options available to you. For example, if you are an Amazon Prime customer, you already have a large amount of free storage space available for the safe-keeping or backup copies of your photos. Another option for non-digital photos, instead of scanning each of them at home with a scanner app, you might consider using a professional scanning service. Scancafe.com is one such services that did a great job digitizing our family’s old photos and 35mm slides. Getting these photos or slides ready to ship and looking through them as a family once they have been digitized, will be an enjoyable and memorable family experience.